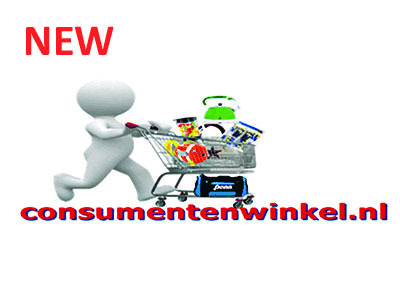 Consumentenwinkel.nl is an international online retailer that offers everything for your home, garden, garage and jobs. With more than 3,000 products consumentenwinkel.nl is complete shop include cleaning products, household items, electrical appliances, crockery, cutlery, glass tableware, cookware,and many more. We are also the owners of leading brands in their segment, on the Dutch market, such as::EDENBERG, FRICO, SAUBACH, BOXER, FIGHTER and CHAMPION. We are constantly expanding our offer, focusing on high quality of our products and good price.